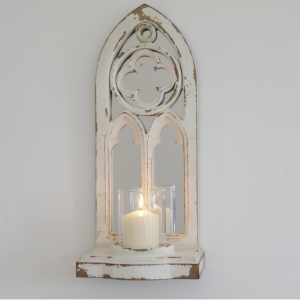 Arch mirror & candle holder. H:53cm. W:23cm. D:16cm. 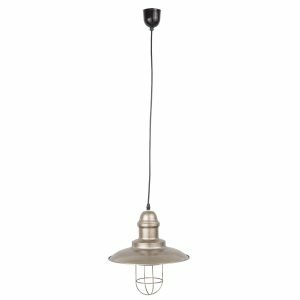 Brushed metal fisherman pendant light. H:30cm. D:33cm. 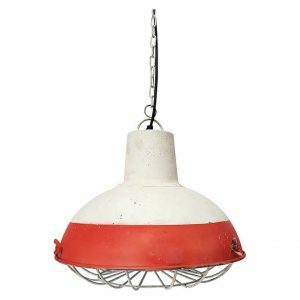 Large nautical pendant light. Red & white. 40cms x 27cms. 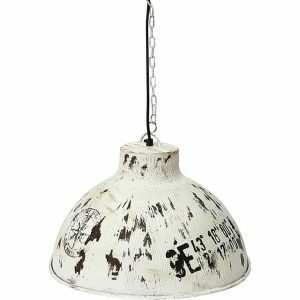 Painted tripod floor lamp. Red & white with a crackle paint effect. White shade. 150cms high. 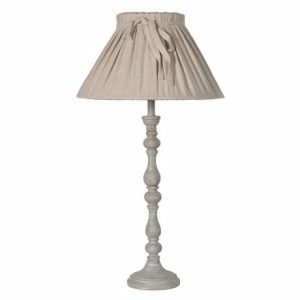 Tall turned lamp with neutral linen bow shade. H:74cm. 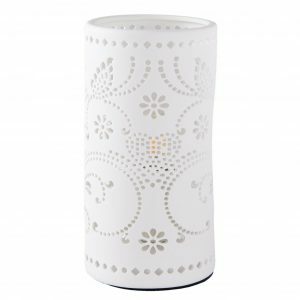 White ceramic cylinder light with cutouts. H:20.5cm. D: 10.5cm. 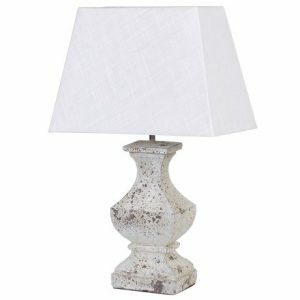 Wooden lamp with square shade. H:53cm. W:35cm. D:20cm.